Follow us on Facebook for regular club updates, details on group fitness training, photos and other club news. Come on down and check us out! Give us a call/text on 0407 603 903 to schedule an appointment. 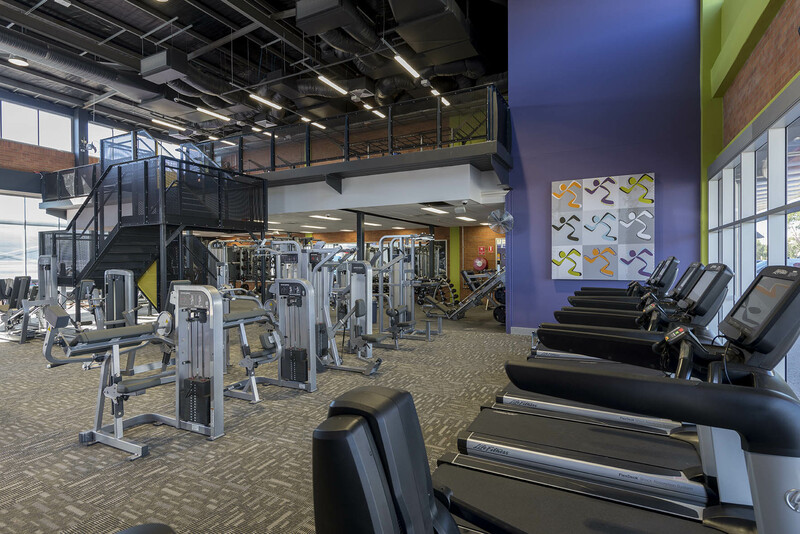 Your fitness journey starts here! 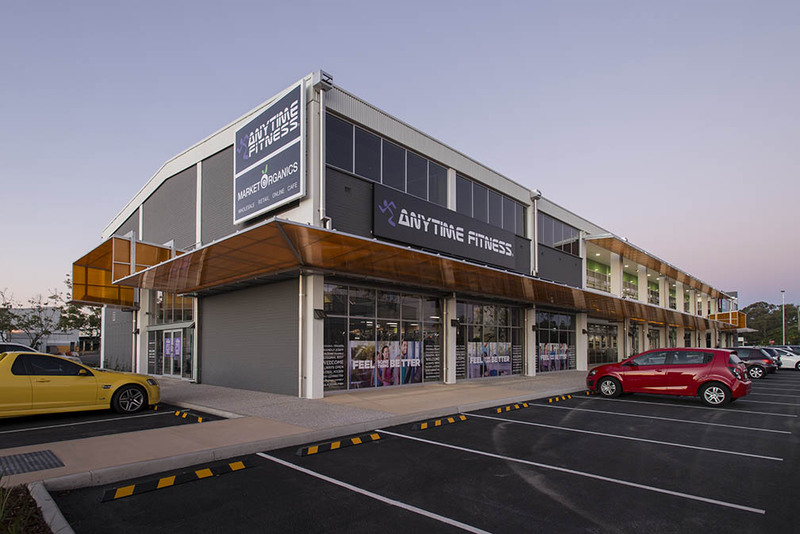 We are one of Brisbane’s largest 24-hr gyms, spread across 2 levels and located in the convenient corridor of Sherwood Road, Rocklea - in front of the Brisbane Markets. 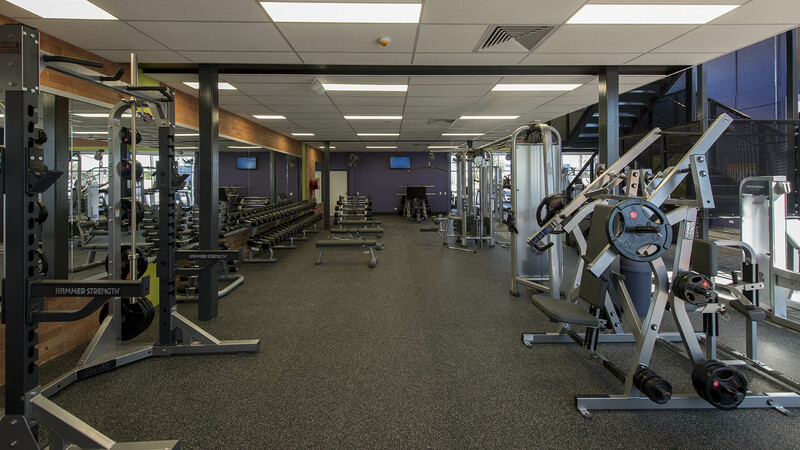 Large weights and cardio section and huge group fitness/functional zone upstairs, our members love the large training spaces, high quality equipment and supportive atmosphere. We also provide a free all-inclusive group training program! Contact us for a free trial and see why we are so popular! 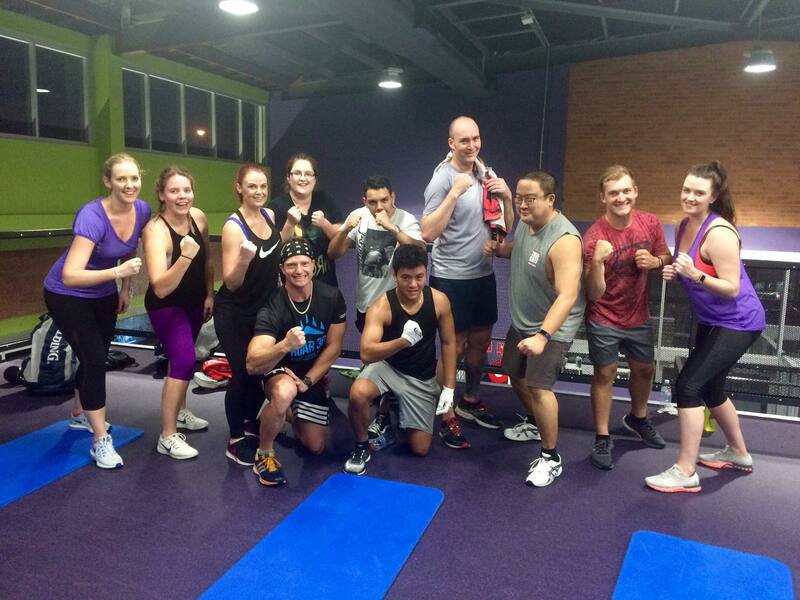 Debra has a passion for the health & fitness industry and is proud to be the owner of Anytime Rocklea. Debra is a qualified Personal Trainer and prior owning the club ran her own training business. Debra has a wealth of knowledge and experience, which she is keen to share with all of our members - she loves it when people successfully reach their fitness goals! Sean lives and breathes sport, health and fitness. Whether it’s for work, fun, weight loss, strength, personal achievement, social or academic, he loves training. Sean has a real passion for helping people to achieve their own health and fitness goals. 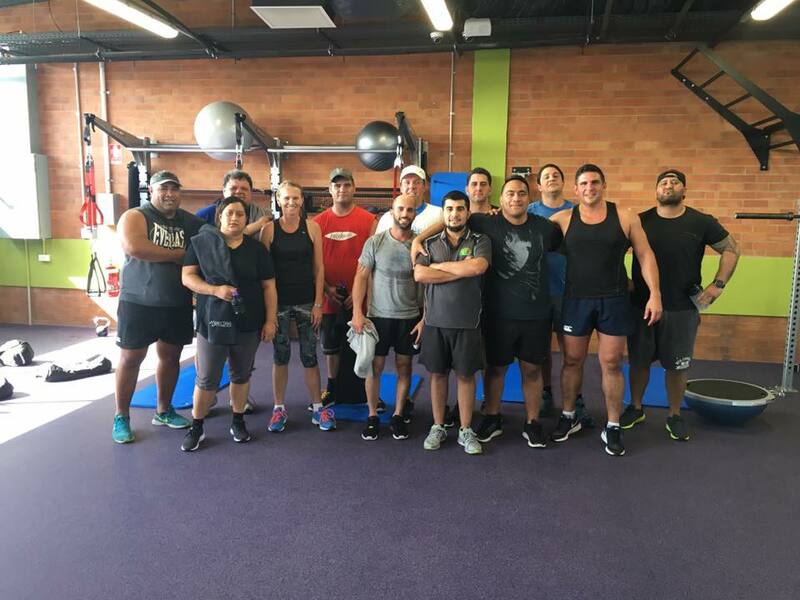 He strives to provide a fun, safe and professional environment where anyone from beginner to athlete can come and enjoy a great PT session. Sean can tailor a well-rounded exercise plan that consists of resistance training and cardiovascular exercise, both of which have their own advantages and benefits.